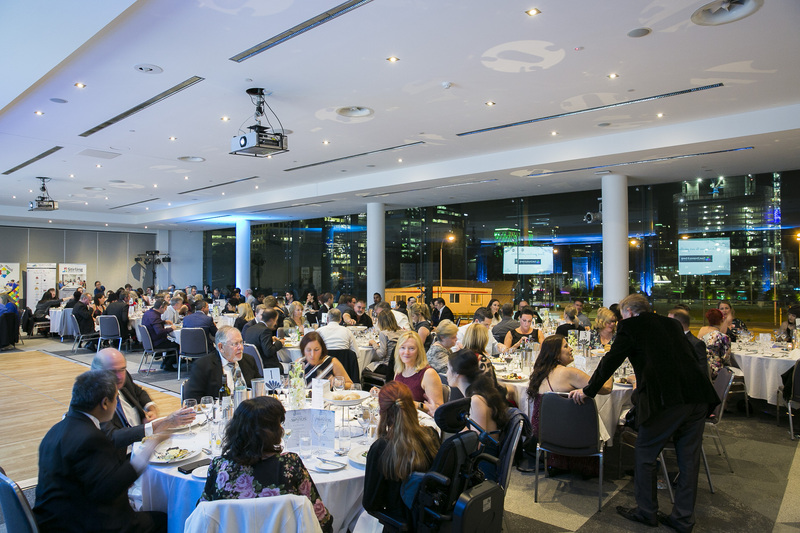 The Gala Awards Dinner will be held at The Westin, Perth on Saturday, 27 July from 7pm to midnight. Early bird tickets are available until Sunday, 23 June. Grab yours below! 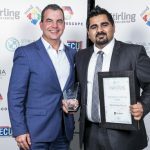 My experience with Stirling Business Association was awesome. Precise Way is extremely grateful for all the support, mentorship and advice provided by SBA. We were honoured to be the New Business of the Year 2018, and Finalist for Small Business of the Year 2018. Such recognition uplifts small businesses so that they can grow and make an impact. I wish the best of luck to all the participants in the Stirling Small Business Awards 2019.